Rugged and versatile, with water resistant PVC coated exterior in strong and durable ripstop and a soft fleece interior, the Tek Explorer is perfect for taking on all of your outdoor adventures. 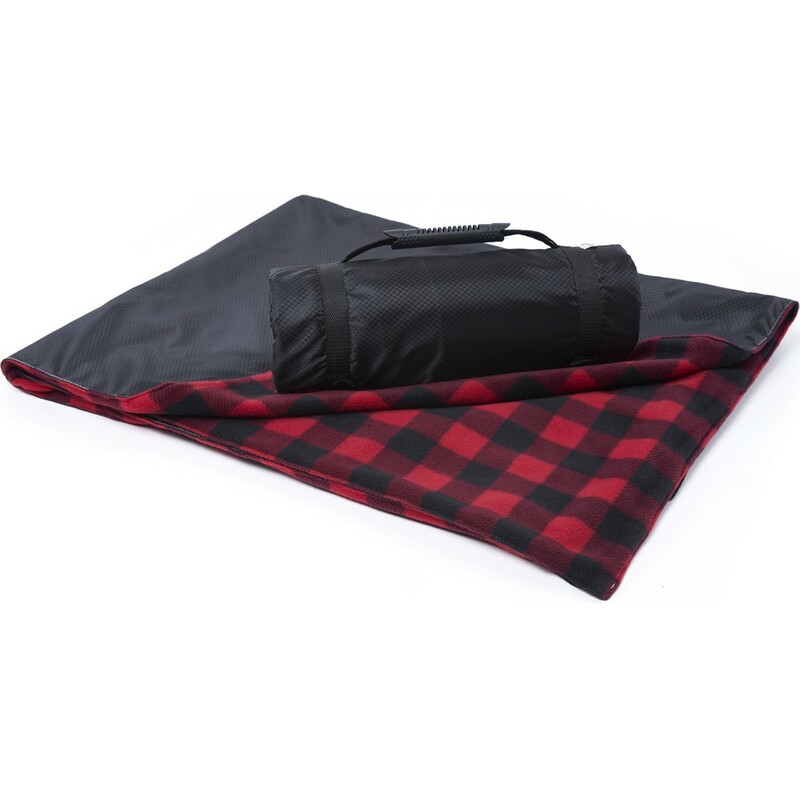 Complete with a molded rubber carry handle, this blanket is perfectly practical and easy to transport.polyester picnic blanket. 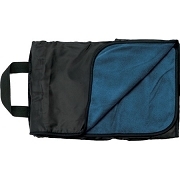 Soft fleece interior and smooth exterior also make it perfect for wrapping around you at the game. 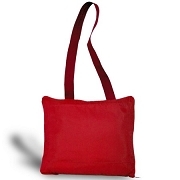 Ideal for outdoor events - picnics, sporting events, and as fundraisers for school teams! Strap style carry handle in heavy duty molded plastic. The Explorer can be customized with your logo! 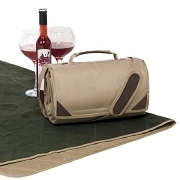 Custom picnic and recreational blankets make great gifts, and are sure to be used and enjoyed for years.